Recently reports have been making the rounds stating that Overkill’s The Walking Dead game has been canceled. However, publisher 505 Games has confirmed that the game is not canceled, but the console version has been delayed. The reason many consumers believed Overkill’s The Walking Dead to be canceled is that many PlayStation 4 users, who had pre-ordered the title, received an email telling them that their order is being refunded. According to these users PlayStation told them that the publisher, 505 Games, had notified them that the game had been canceled. 505 Games posted on their official Twitter account to clear up the confusion. They stated that the console version of Overkill’s The Walking Dead, which they are responsible for, hasn’t been canceled. They added that the game has been postponed whilst development continues. Finally they ended by saying that any further news would be conveyed as soon as possible. 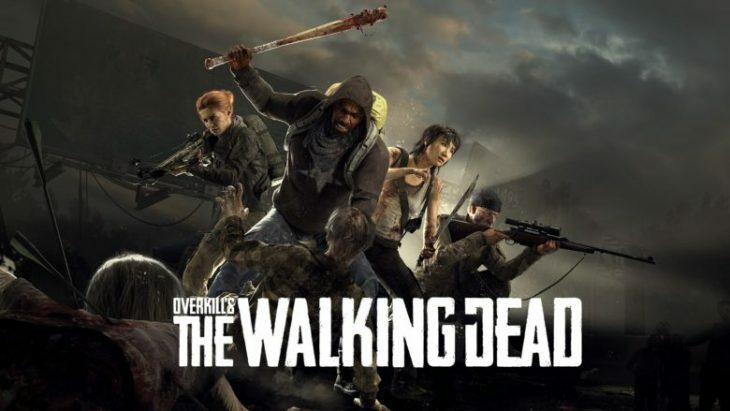 Originally Overkill’s The Walking Dead was due to release on consoles in February 2019, but an announcement made in January made it clear that this wouldn’t be happening. It’s not clear whether the delay 505 Games has talked about here is the same delay mentioned in January, or an additional one. In the past PlayStation have cancelled pre-orders for games that did eventually release. The reason for the cancellation of these orders is due to the absence of a clear release date. It’s possible that this is why Playstation canceled Playstation 4 pre-orders of Overkill’s The Walking Dead, but they have yet to confirm whether this is the case. Since it launched in November 2018 Overkill’s The Walking Dead for PC has been underperforming, bringing in just $3.7 million revenue. Towards the end of last year the developer Starbreeze Studios was facing insolvency, at which point they re-dedicated themselves to the games development and publishing side of their business. In order to do this they have moved away from VR, an area in which they had invested heavily. Starbreeze Studios recently sold the publishing rights for System Shock 3 to the original owner, OtherSide Entertainment. This helped them recoup the costs they had incurred during the game’s development.